We all know that our homes are our biggest investment and finding out that our humble abode has termites would shake anybody to the core. Unfortunately your insurance company will not pay you out if you have termite damage to your home or even worse if your home falls downs due to termite damage. People often confuse Termites and Ants as being the same but they are nowhere remotely similar. Did you know that Termites are actually related to cockroaches yep that’s right they are related. 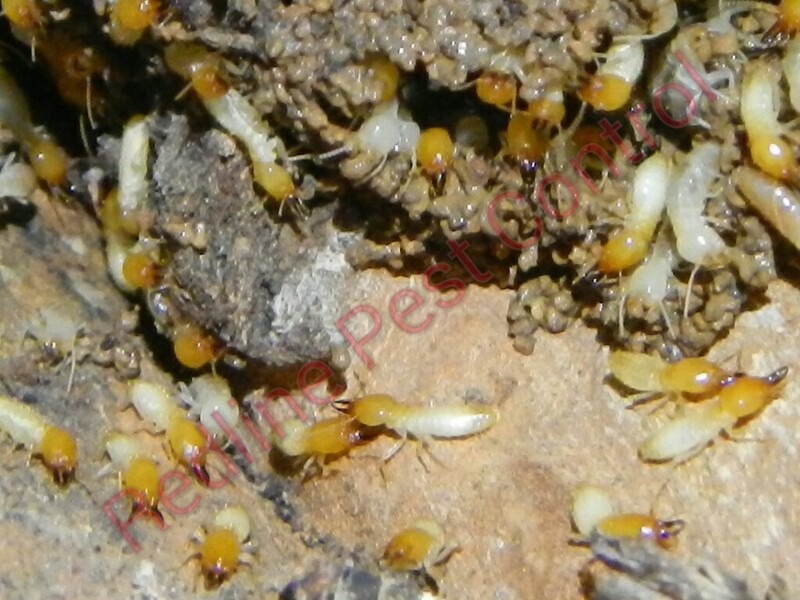 • Queen Termite: pale yellow-brown to black, queen will live up to 25 years and is solely confined to one place as she reproduces for the colony. • Alates: darkish brown to black in colour with two long wings that are equal in length, roughly half an inch. • Workers: creamish whitish colour with no wings and less than half an inch. • Soldiers: creamish whitish colour with a brownish colour head, no wings, large jaws, they are the colony defender. 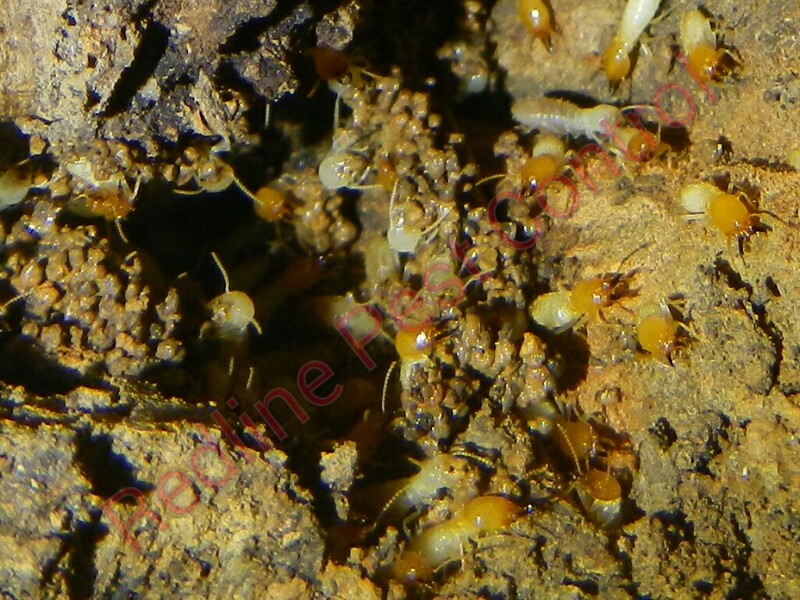 • Queen Termite: brownish to creamish colour, queen will live up to 45 years and is solely confined to one place as she reproduces for the colony. 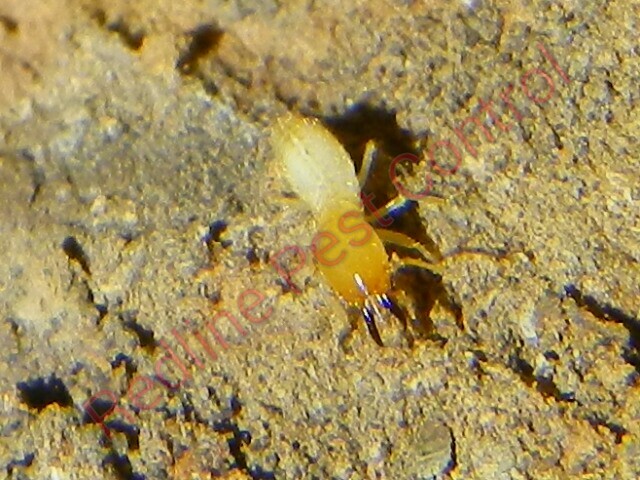 • A Pair of Winged Termites will find a nice damp chamber and will reproduce a few eggs the first year and is known for their small colonies. 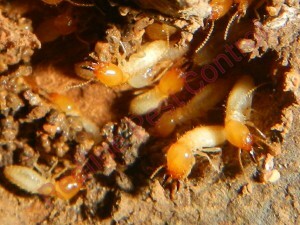 In some cases Dampwood Termites can build larger colonies if the conditions are right. • There is no king or queen in Dampwood Termites. • There are no Dampwood Termite workers only soldiers and alates. 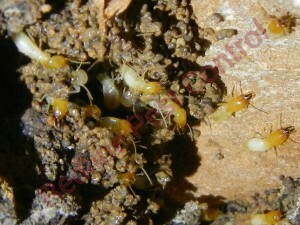 • Nymph Termites do all the work that would have been done by worker. • Brownish creamish in colour with a large head with pincers protruding from it. For many home owners unfortunately we all are unaware that our homes has Termites until they we have a Termite Inspection or before we start to see damage on our home. 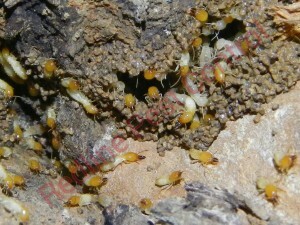 How can we be more proactive in saving our home from the devastating damage which Termites leave behind? Most homeowners with termites don’t even realise they have termites until they start seeing the damage. • Mud looking material on wooden surfaces. 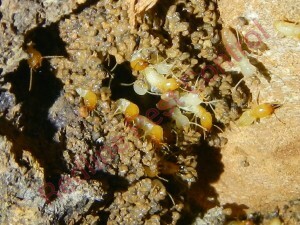 When termites eat a hole through an exterior wall what they will do is patch it up with their faeces and dirt. This is called mud-leads and will have the appearance of mud like substance. • Look out for any winged termites or discarded long wings. When Termites swarm this means that they are looking for a new home for the king and queen to mate. 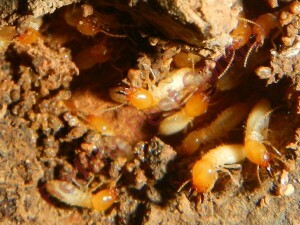 This usually happens in warmer months after it has rained as the humidity in the air makes it ideal for Termites to mate. • When doing your inspection look out for mud leads around the exterior of your home and in sub-floors. Any timbers which have warped, breaks when lightly poked and any saw dust like substances. • If you have found Termites or their workings please do not spray or disturb them as by doing this will only cause the termites to move to a new location making it harder to find. • Check moist, dark places in your home by looking for powder that looks like sawdust, Holes in wood’s surface, Paint bubbles, Holes in wood’s surface, Hollow-sounding wood and visible Termites. What do I do if I found Termites? 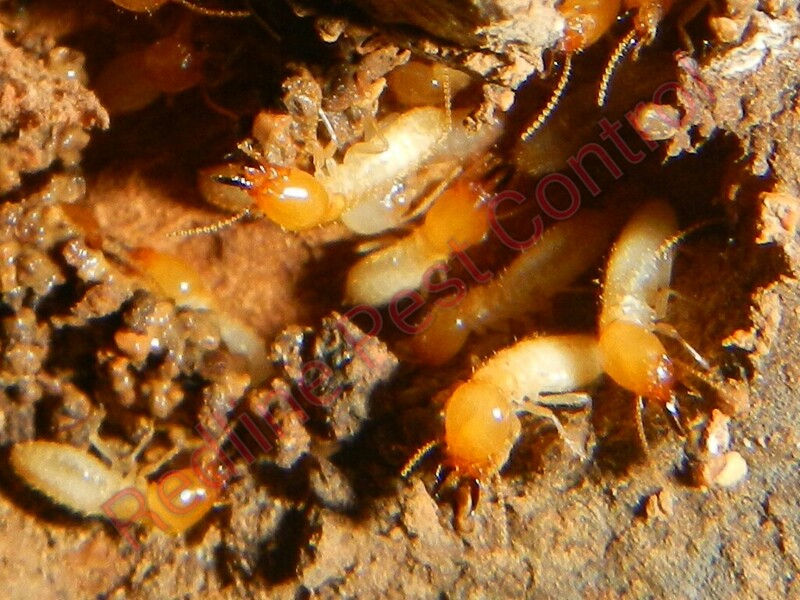 • Do not attempt to get rid of them by spraying, burning or any other method of treatment which is not done by a qualified pest controller as by disturbing the Termites will only make it hard for the technician to find the Termite nest where the Queen is. • Call a professional pest controller, make sure he is fully licensed and that he is qualified to eradicate Termites as there is a lot of people out there that is not licensed or qualified. 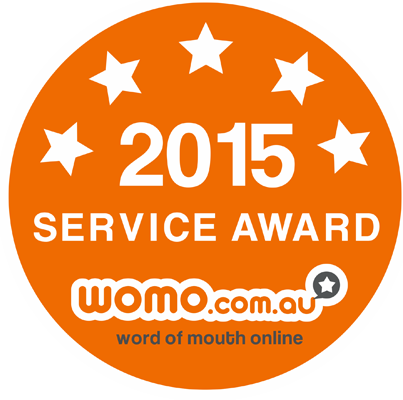 • Get a few quotes from different pest controllers. Remember going on the cheap side could end up costing you thousands and even your home if the treatment is not done correctly. • Make sure the pest controller provides you with paperwork that he has done the treatment and if a full barrier has been put in to place than a durable notice in the meter box. 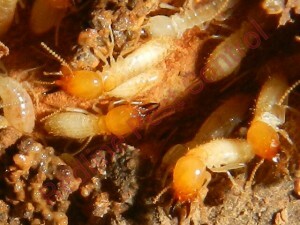 Here are some pictures below that shows you different termites and the their habitat.